. 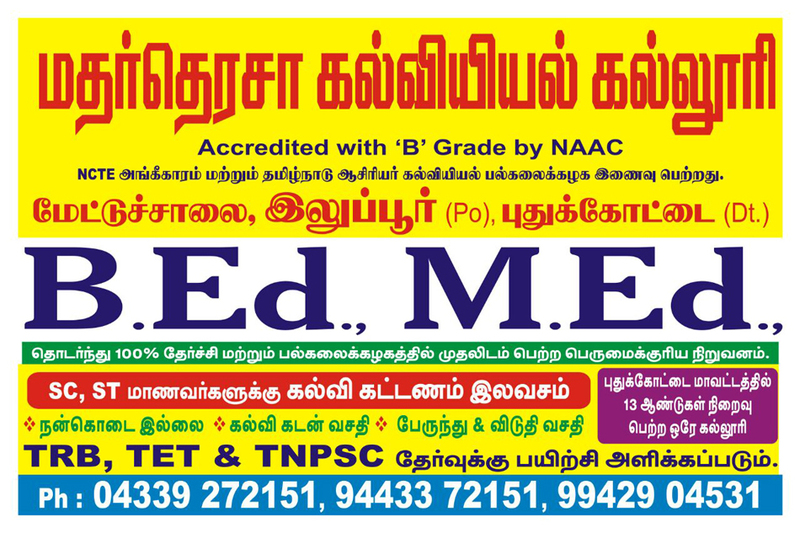 :: Welcome to Mother Teresa College of Education :: Staff Details ::. CLICK HERE - STAFF DETAILS LIST.